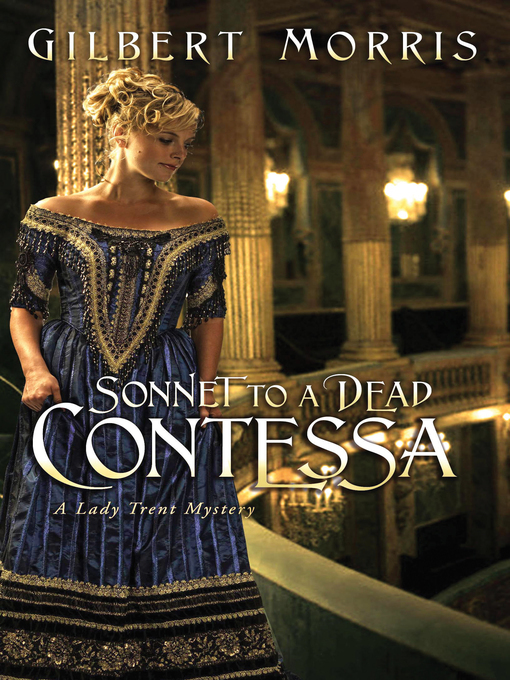 Lady Trent must rely on her newfound faith to solve the mystery . . . and save herself. In London, 1858, women of British nobility are being murdered with alarming frequency, so Scotland Yard calls on Lady Serafina Trent and her crime-solving partner, Dylan Tremayne, to help piece together the perplexing clues. With Dylan's help, Serafina has garnered acclaim as a brilliant detective—solving mysteries by relying on her astute observation and scientific reasoning. But in the midst of solving these crimes, Serafina's relationship with Dylan meets unexpected stress when his childhood sweetheart returns. Torn between desire and decorum, Serafina desperately wants Dylan to be happy—but in the arms of another woman? After a lifetime of viewing the world through a practical lens, Serafina begins to examine her own soul—and realizes her need for Jesus. Yet will her faith save her life when all clues point to Serafina as the murderer's next victim? Enjoy Victorian England through the eyes of Christian Fiction's most beloved author.